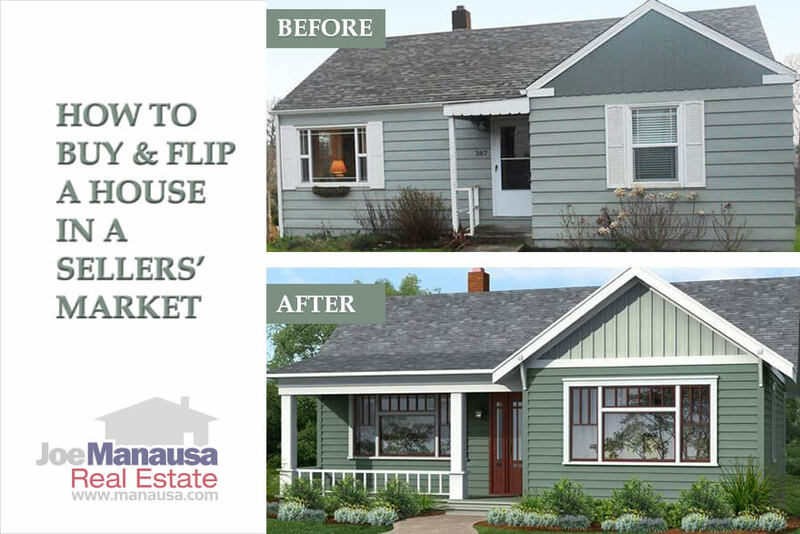 If you want to buy and flip a house in a sellers' market, it's imperative that you have your act together. The market is so hot right now that you must have your sequence down and be prepared. Any good buy will sell (BEFORE) it hits the market, so you must have an established budget and be ready to pounce when we tell you about a home that is in the pipeline. The following listings might hold a deal or two among them, but below we'll discuss some alternatives to the traditional "flip search" process. 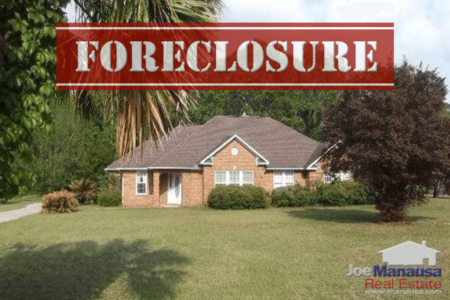 Note that they are sorted from lowest price to highest price, so you'll need to flip through them to see all the opportunities among foreclosures in Tallahassee. We had a seller in a great neighborhood who wanted a quick sale and reached out to us and a few buyers that habitually troll the neighborhood for flip opportunities. The Seller said they wanted quick cash on a very-worn house that we figured was worth $200K to $250K. We immediately got a buyer to the house that night, and we told this buyer that if she wanted it, we had to write it up there and then. The buyer definitely wanted the home, and it was not for a flip but a renovate-to-move-in. But he decided to sleep on it as he was not feeling well. We wrote a strong offer at lunch the next day and then called the seller. The seller had already accepted a lower offer that morning ... we missed it by hours. That home was never listed. The buyer did not fail to get the home because of the amount of the offer, the buyer missed it totally based upon speed of action. 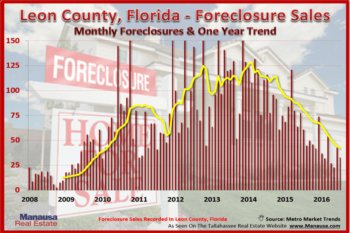 If you want to have a shot at the best homes for sale in Tallahassee, you need to be prepared and you need to act fast. This is what it is like for the best "flip" deals in all parts of Tallahassee. Going out and looking at homes only exposes you to the ones you do not want, homes that are already in a condition to be sold on the open market. There are a couple of ways to be "Johnny on the spot" as a new listing hits the market. I would recommend you do all three of the suggestions shown below in order to optimize your chances of getting a great buy on a house to flip or renovate. Troll The Coming Soon Homes Website - If you haven't had a chance to see this, you'll be shocked to find that more than 20 homes are typically showing on this website. These are homes that are NOT on zillow, realtor, homes or even in the MLS, so you and a relatively few other people will know about them. What's great is there is even a count-down timer for when they will be available to see. 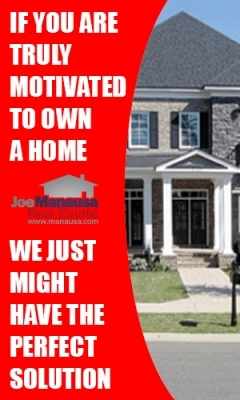 You can see these homes by clicking this link. Set-Up A Saved Search - Nobody has better or more current information on homes for sale in Tallahassee than we do with our professional grade property search tool. We update the information nearly 100 times per day, so you know if it is really available or not, and if you set-up a saved search, you can have the search tool notify you about new opportunities in the market. If you want the best deals, you simply must-have the information in a timely manner ... and this will help greatly. Work With A World-Class Buyer's Agent - Our Buyer Team will help more than 300 people buy a home in Tallahassee this year, so we know what's going on in the market. We work hard to earn great praise from each and every buyer, and this can only be done if we are the very best at what we do. While most agents can help you buy a home, we go far beyond that with World Class Service And Advice that others simply do not have. Take the time to interview us just once and you'll see learn about the process we designed to save you money when buying a home. If you would like to know more about buying a home to flip or renovate in Tallahassee, simply give us a call at (850) 366-8917 or drop us a note and we'll be in touch right away.